The CWL confirmed it today. The Call of Duty World League has confirmed the upcoming 2018-2019 Black Ops 4 competitive season will feature a five-vs-five format for the first time. This confirmation comes after an extended period of uncertainty about how many players would be included in each team. With Black Ops 4’s switch to five-vs-five in public matches, fans and players alike wondered if the competitive scene would see a shift from four-vs-four, which has been used for nearly a decade. Since it was revealed that Black Ops 4 would have less players in public matches, competitive figures have debated the idea of changing the competitive format. 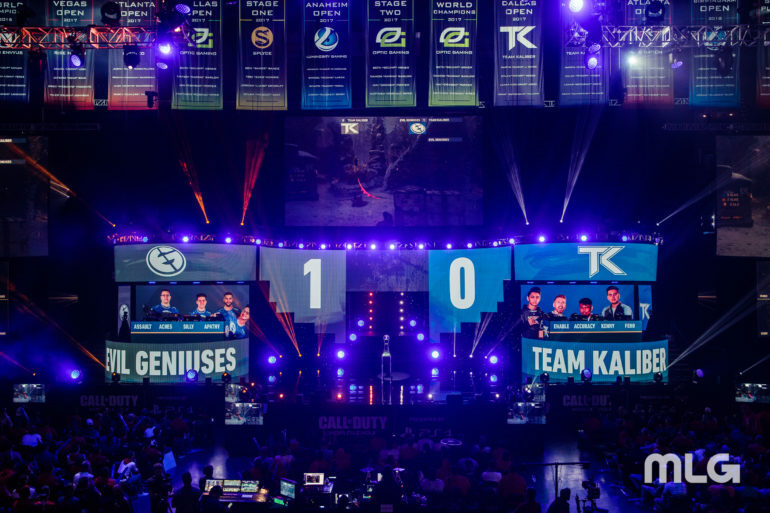 One of the biggest critics included Patrick “ACHES” Price, who won the $1.5 million CWL Championship last month with Evil Geniuses. ACHES, who had tweeted daily about his disdain for a switch to five players per team, consistently expressed anger or disappointment that Activision and the CWL would not give the pro players any heads-up on their plans. While some will likely be happy with this decision, it will undoubtedly anger others, many of whom may be longtime fans of the esport. With a switch to five-vs-five, it guarantees organizations will be forced to pay an additional CoD player, a potential factor in why some brands decide not to get or stay involved with Call of Duty esports. The change also goes against tradition, something many fans have advised against. Starting with competitive Call of Duty’s first national championship tournament in 2008, the esport has featured four-person teams, a key difference from many other competitive scenes.